Launched in 2005 as a development envisioned to be the largest business capital in the world (80 million sq. 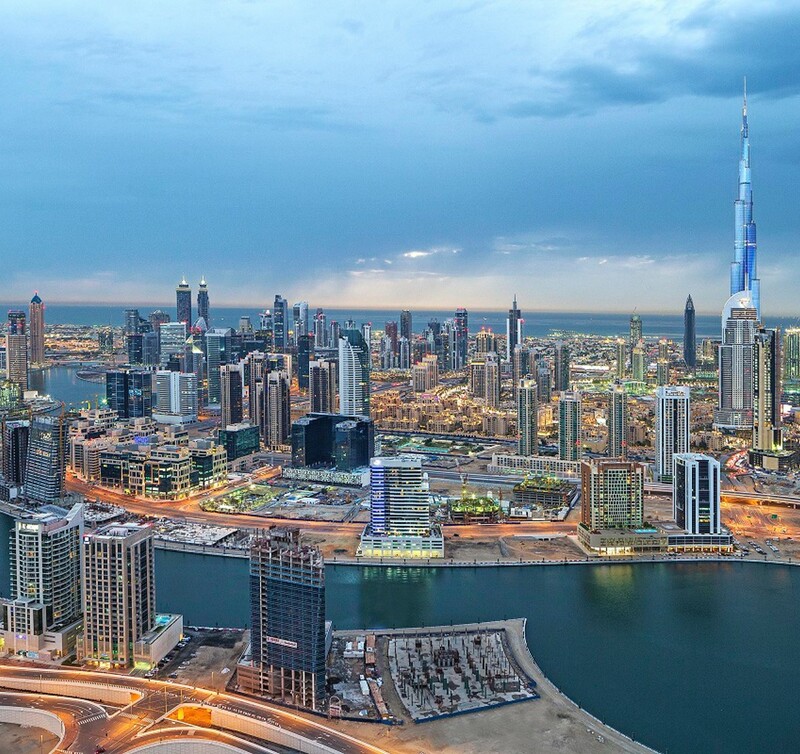 ft), Business Bay is adapting its original focus, driven by a different market, to incorporate a broader mixed-use typology, blending hospitality and residential functions, as well as great entertainment features along the water canal opened in October 2016. The challenges and opportunities in the area are numerous, as only one third of the area is built: on the one hand, there is not enough density to activate all areas of the site, on the other hand, land availability allows to optimise the original design and experiment innovative solutions. 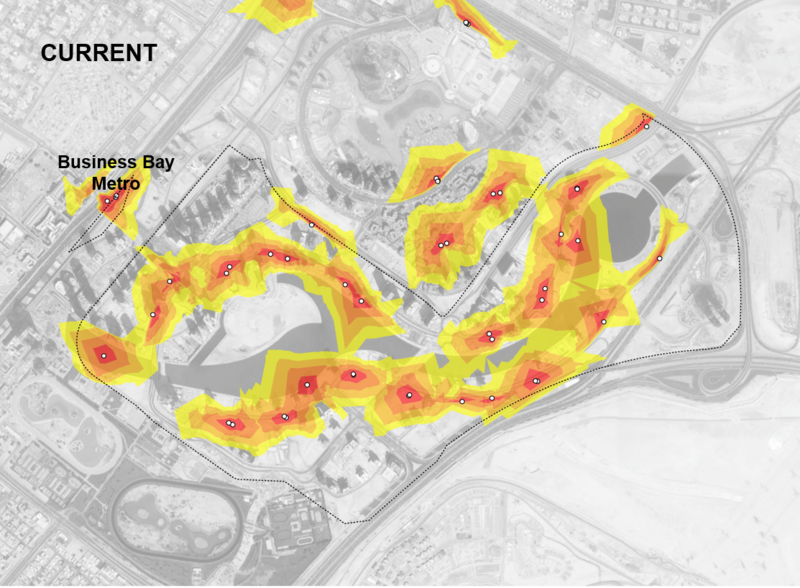 Systematica was involved as specialist consultant of 5+Design, the lead architecture firm, to develop the Transport Master Plan for Business Bay. 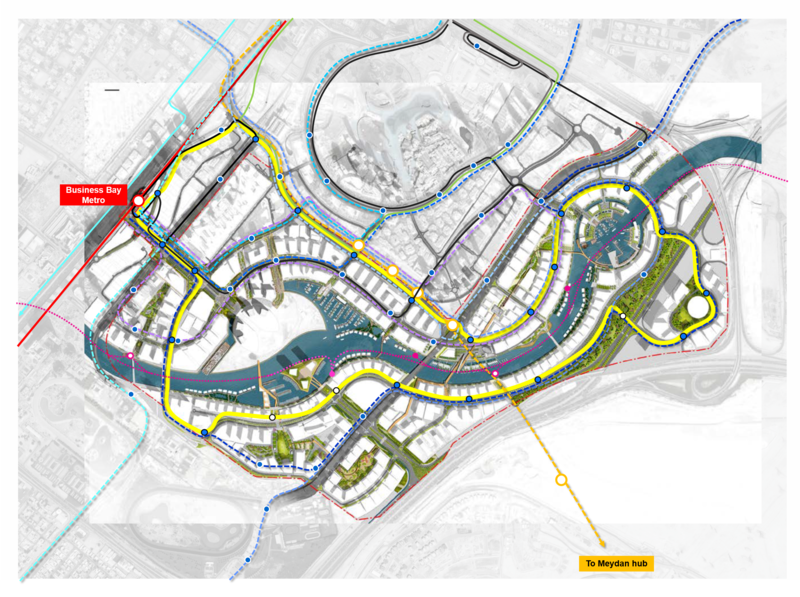 The Transport Master Plan is tailored to support the overall development strategy and to reflect Business Bay vision as a world-class, vibrant mixed-use community by implementing comprehensive mobility strategies that address private modes as well as public transport systems and efficient soft mobility network. The main goals are to create safe and attractive walkable areas, reduce car dependency, provide effective mobility alternatives and traffic calming design. In order to give clear guidelines, a comprehensive set of actions and strategies are proposed for Public Transport, Pedestrian, Cycling, Accessibility, Road design and Parking. Systematica delivered integrated strategies to reduce car usage such as dedicated bus lanes, shared parking, traffic calming design and pedestrian connectivity, aligning with the Public Authorities goals while introducing international best practices. 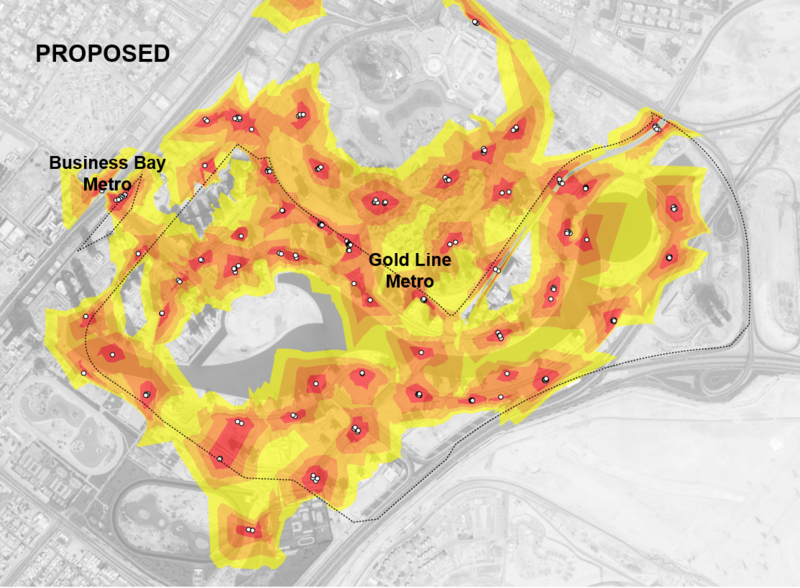 The main project commitment is to reduce car usage and make walking pleasant even in Dubai.